Dave Heerensperger, an original Emerald Downs investor and extraordinarily successful businessman and sportsman, died peacefully Sunday afternoon at his home in Bellevue. He was 82 years old. A native of Longview, Wash., Mr. Heerensperger campaigned a dazzling array of national and international stakes winners over the last four decades including graded winners Hawksley Hill, Millennium Wind, Artiste Royal, Bourbon Bay, Indyanne, Jokerman, Fire With Fire and Winning Prize. Hawksley Hill finished runner-up in the 1998 Breeders’ Cup Mile while Millennium Wind captured the 2001 Blue Grass Stakes and was 11th in the 2001 Kentucky Derby. In Washington, Heerensperger’s first stakes winner was Dave’s Reality, a New Jersey-bred colt that reeled off three consecutive stakes wins and was named Longacres’ top juvenile of 1982. 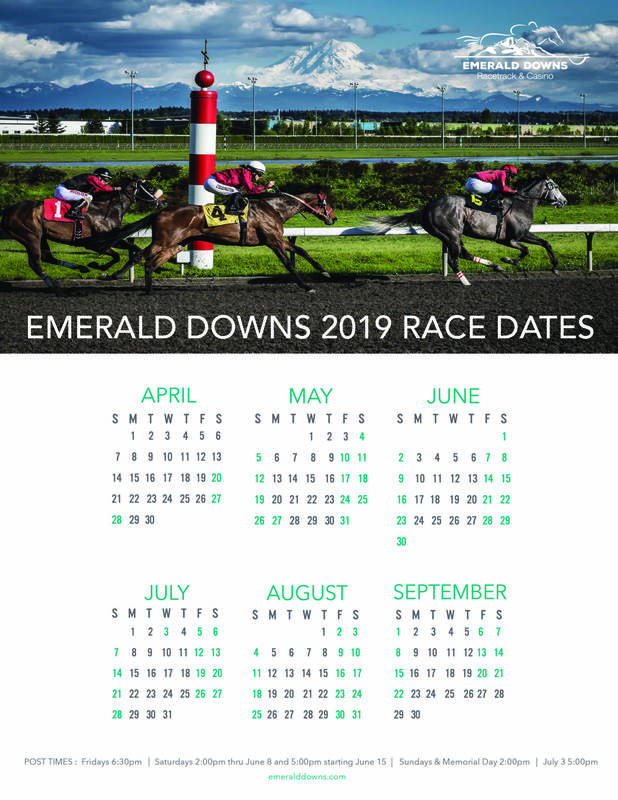 Emerald Downs’ stakes winners included Flying With Eagles and Slew of Damascus. Outside of Thoroughbred racing, Mr. Heerensperger made headlines in the business and sports pages. He was founder and president of Eagle Hardware and Garden and president of Pay ‘N Pak, selling the former in a stock swap for a reported $1 billion to Lowe’s in 1998. A member of the Unlimited Hydroplane Hall of Fame, Heerensperger campaigned “Pride of Pay ‘N Pak” to national championships in 1973, ’74 and ’75, during an era when the Seafair races ranked among Seattle’s top annual sporting events. Heerensperger’s fast pitch Pay ‘N Pak softball team reeled off ASA national titles in 1985, ’86 and ’87. Emerald Downs’ founder and former president Ron Crockett expressed great admiration for Heerensperger as a self-made man with a sterling reputation. “Go to Merriam-Webster Dictionary and look up two words–unique and character–and that perfectly describes Dave Heerensperger,” Crockett said. Mr. Heerensperger is survived by his fiance Nikki Johnson, and children Corey, Joe, Karen and Julie. Services are pending, and a celebration of Mr. Heerensperger’s life is being planned for January.